Please visit our Open House at 8 7519 MORROW RD in Agassiz. Enjoy this lovely 2 level 3 bed, 3 bath townhome at the Quarrystone! 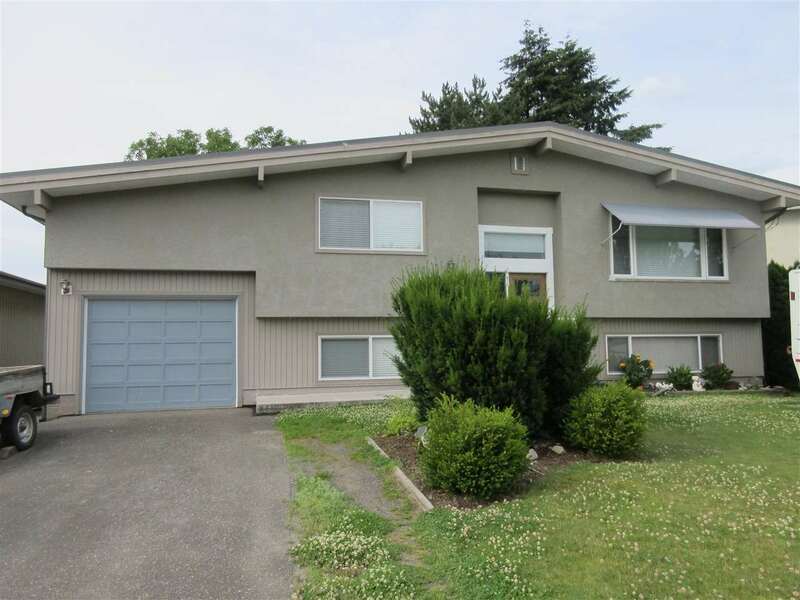 Smaller, quiet well kept complex, close to downtown Agassiz. End unit with almost 1400 sq ft of living space. Spacious layout with lots of light. Stone gas fireplace, laminate flooring, laundry conveniently located up, master bedroom has its own 3 piece ensuite. Fenced yard & double garage.